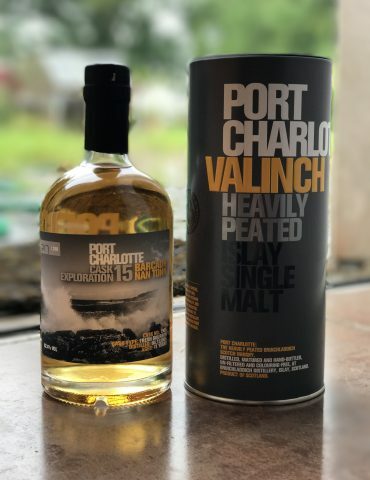 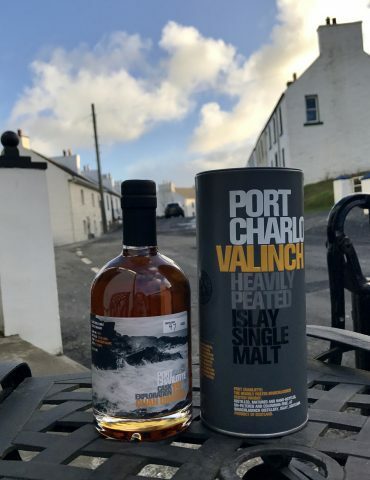 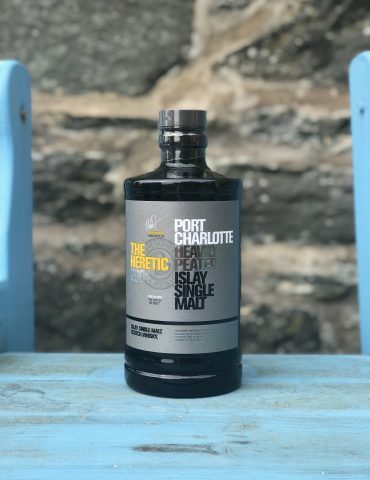 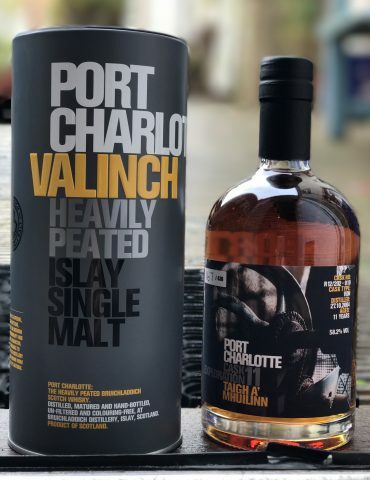 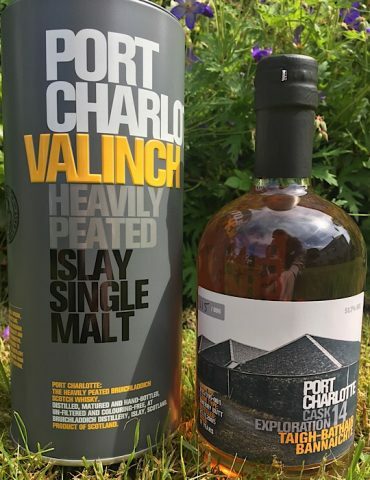 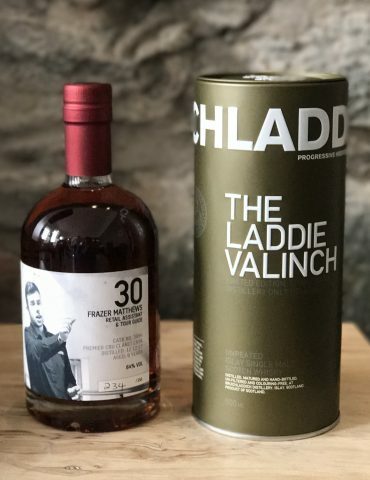 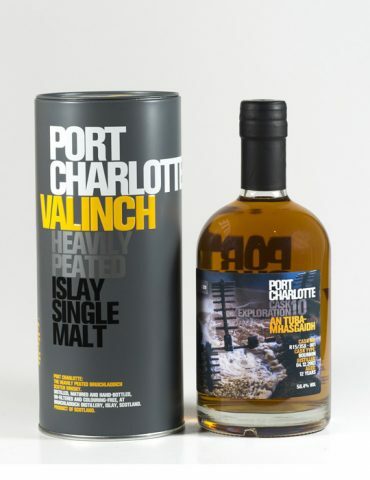 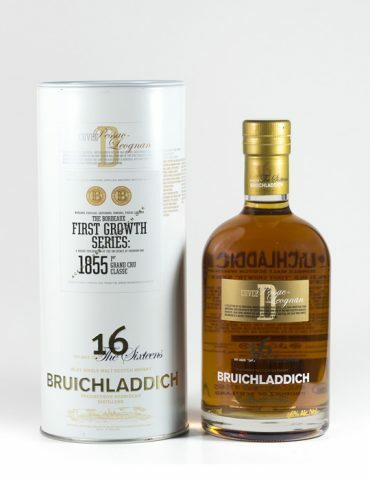 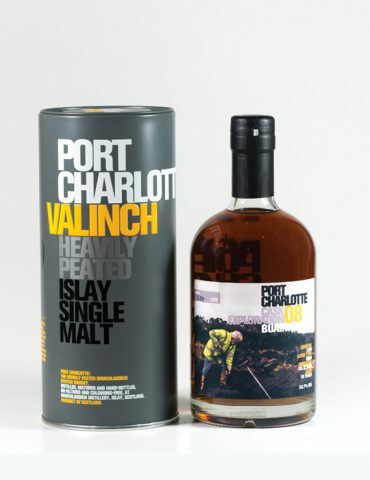 The latest release from the Bruichladdich Valinch series. 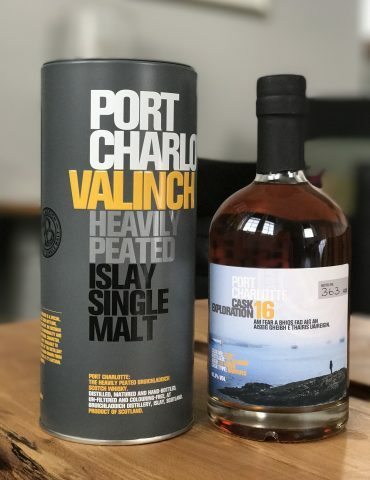 Selling out in record time, this gorgeous 14 year old Malt is a must-have for any Islay collector. 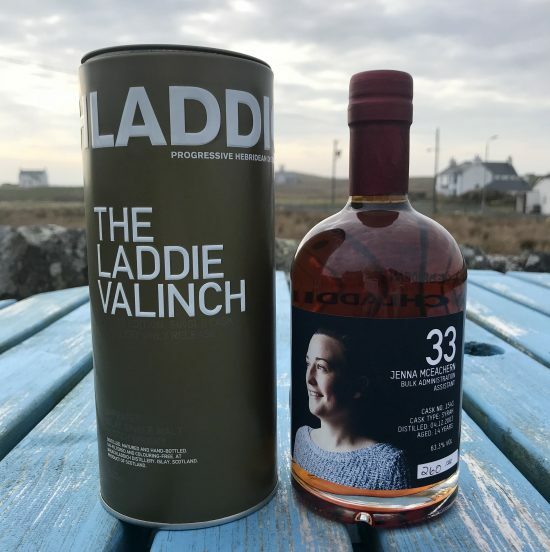 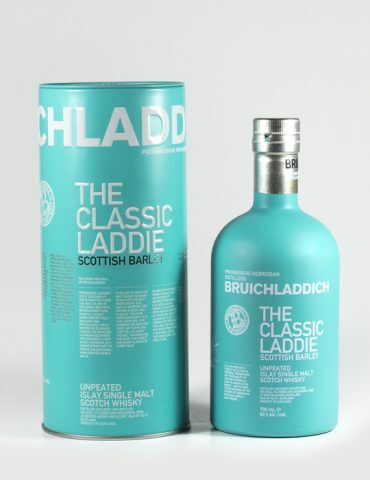 This iconic bottle features Jenna Mceachern, Bruichladdich’s bulk Administration Asisstant. 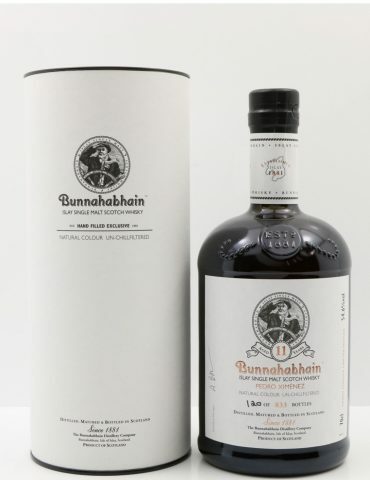 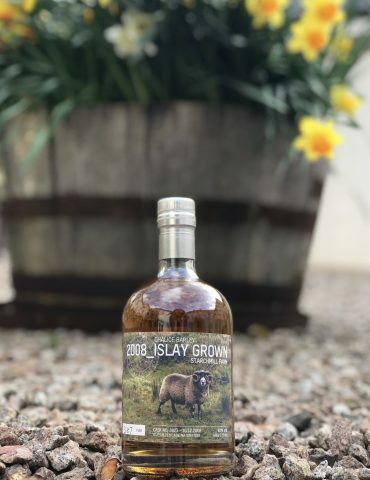 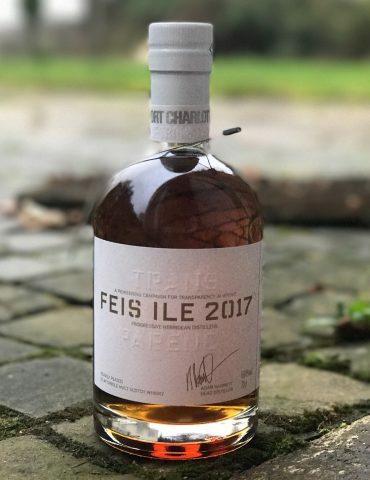 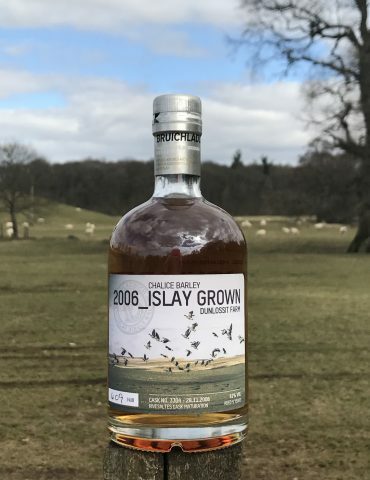 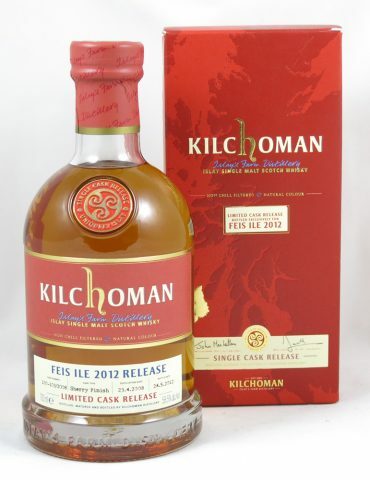 The whisky was distilled in December 2003 and was bottled in 2018. 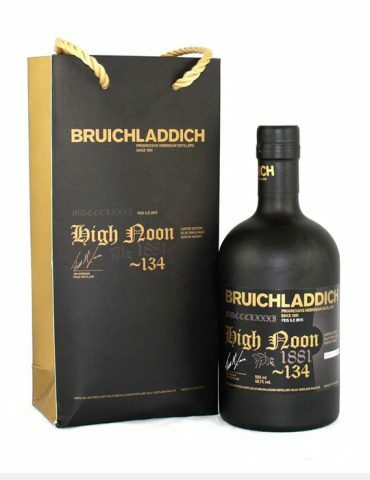 This rare bottling features Syrah (Shiraz) Wine maturation. 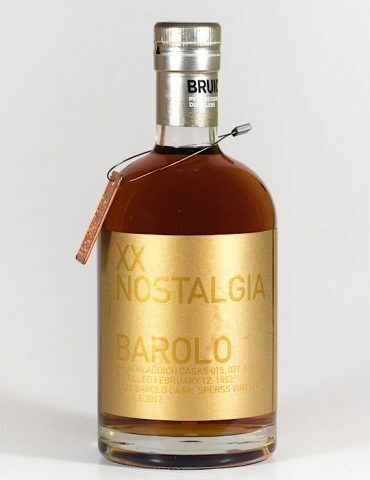 Only 382 bottles exist and each is individually numbered. 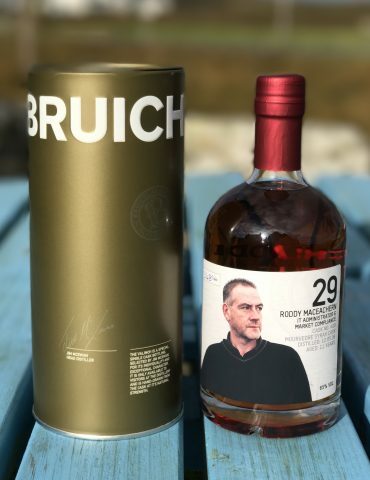 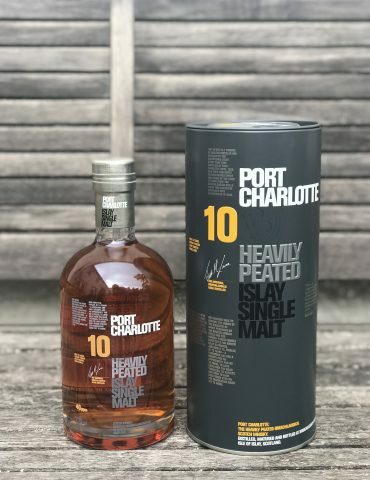 This bottle was sold exclusively on Islay at Bruichladdich Distillery.